According to the product life-cycle management, a product undergoes various stages while in production; namely introduction, growth, maturity and decline. Even the best products in the automobile market perish and are eventually replaced by new and improved products. Due to the exclusivity of supercars, they enter the decline phase probably after five and usually retire when they touch ten years of their production lifespan. Even the Lamborghini Gallardo went out of production after 10 long years. However, in this gilded age driving, fancy luxury cars (should I say Hyper-Luxury cars) seems to be taking unexpected shapes, sales of six-figure vehicles have been the fastest selling products in 2015. Due to immense competition, British luxury sports and supercar manufacturer McLaren is all set to replace its product family. The second generation McLaren Super Series product is scheduled to launch at the 87th Geneva International Motor Show in March this year. The McLaren Super Series lineup will include 15 new cars in line with McLaren’s Track 22 Business Plan. “Super Series is the core of the McLaren business and personifies the blend of extreme performance, crafted luxury and unparalleled driver involvement that is the McLaren heartland,” explained McLaren Automotive CEO, Mike Flewitt. The first product to the Super Series family will be a replacement to the 650S. 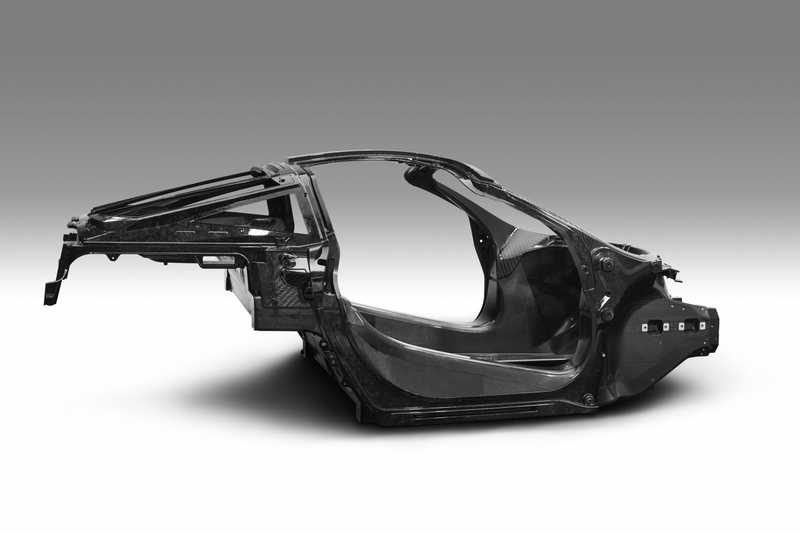 McLaren’s 650S’s replacement will feature an immensely rigid and an ultra-light weight carbon fiber central structure. This cockpit structure, the Monocage II is lighter than the carbon fiber and metal cockpit of the first-generation Super Series with a dry weight of just 1283kg. Thanks to the Monocage II, 650S successor will be lighter than its closest competitor (seems like they are referring to the Ferrari 488 GTB) by roughly 18kg. The new cockpit architecture allows for a wider cabin and a lower sill to ease the ingress/ egress and better visibility. Also on offer is the ‘Visible Monocage’ wherein the material on the inside area of the A-pillar will be uncovered. “The new Super Series will be absolutely true to McLaren’s pioneering spirit in being a revolutionary leap forward, both for our brand and the supercar segment,” Flewitt said. McLaren Super Series lineage began in 2011 with the launch of the groundbreaking 12C. The 12C Spider followed in 2012 and in 2014 McLaren introduced the 650S Coupé and 650S Spider. The first generation of the McLaren Super Series was further expanded in 2015 with the launch of the limited edition 675LT Coupé and 675LT Spider.